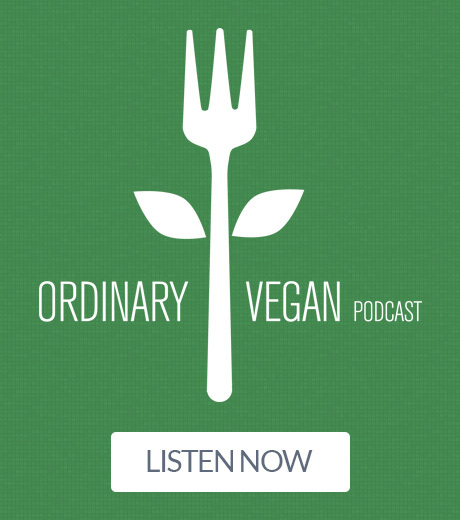 Since 2011, Ordinary Vegan has dedicated her life to health and wellness and educating others on the power of vegan nutrition. 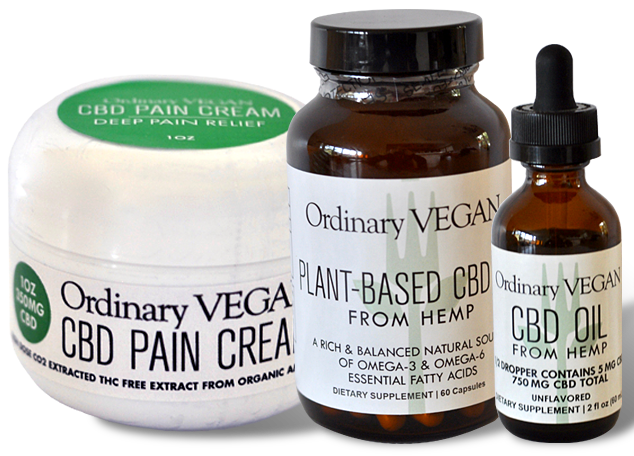 Ordinary Vegan's CBD is an all natural American grown organic hemp tested for the highest purity and potency. 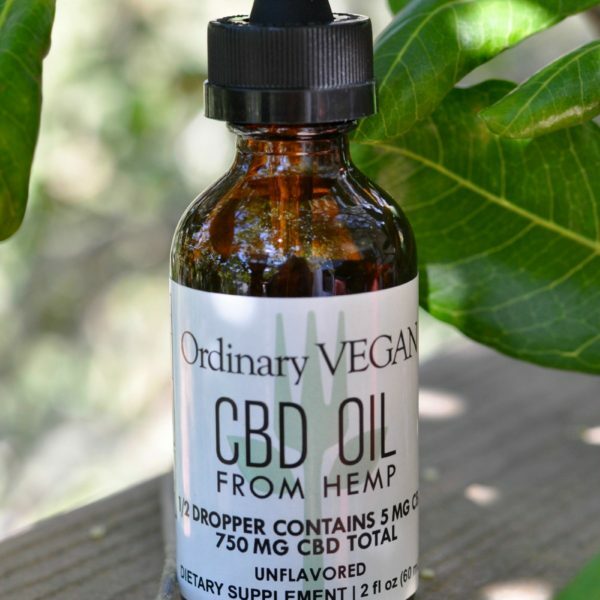 Our prized hemp provides CBD, CBDA, CBGA, and other beneficial phytochemicals, only found in plants, to optimize human health. 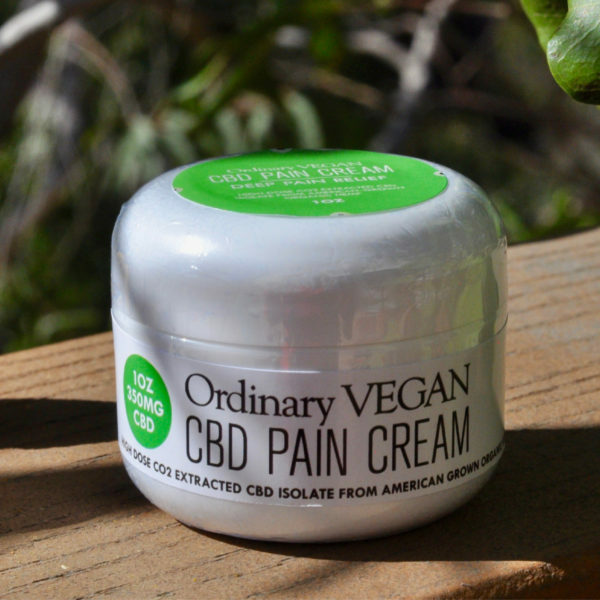 No matter what your particular ailment may be, start the day with help from Ordinary Vegan's wholesome solutions. Join your host, Nancy Montuori as she addresses all aspects of eating and living healthfully. 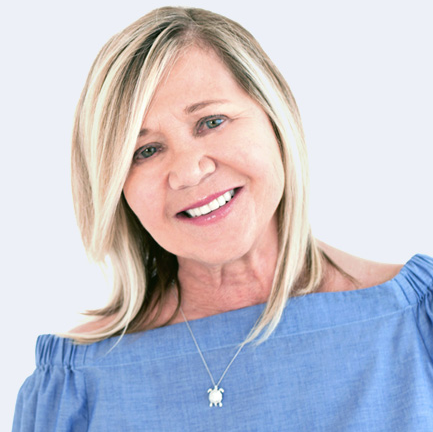 Hello Friends - My name is Nancy Montuori and I advocate a compassionate plant-based diet for health and wellness, for the environment and for animal welfare. 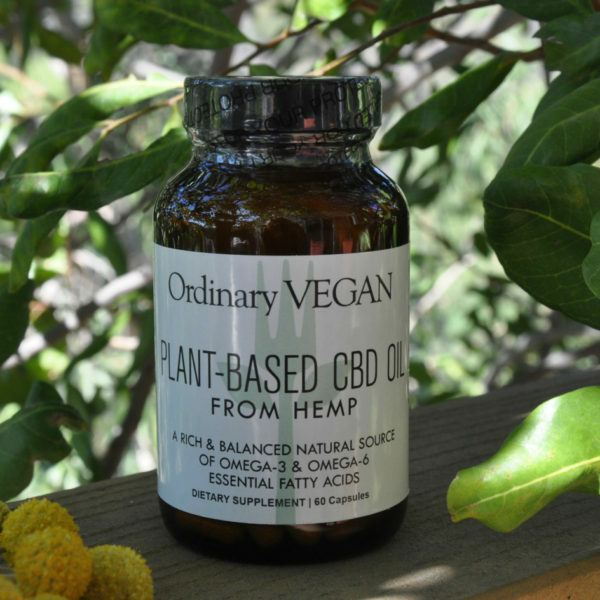 This is my recipe and nutrition blog where I celebrate and share my love for plant-based food. My number one goal is to keep YOU as healthy and as happy as possible.